Nellie is using Smore newsletters to spread the word online. In the United States, nearly 40% of children’s diets come from added sugars and unhealthy fats. To help address the soda and unhealthy beverage epidemic, Zija International has formulated Ripstix Hydrate. 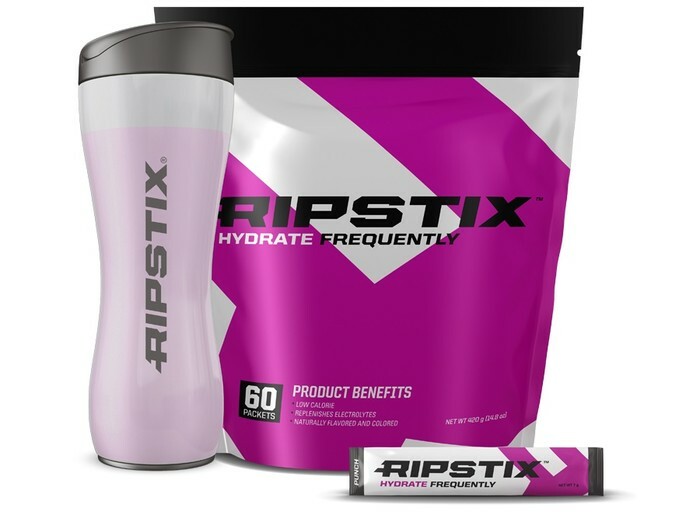 Ripstix Hydrate quickly became a family favorite because it is all natural, tastes great, replenishes essential electrolytes lost through regular and physical activity, and is safe for all ages. 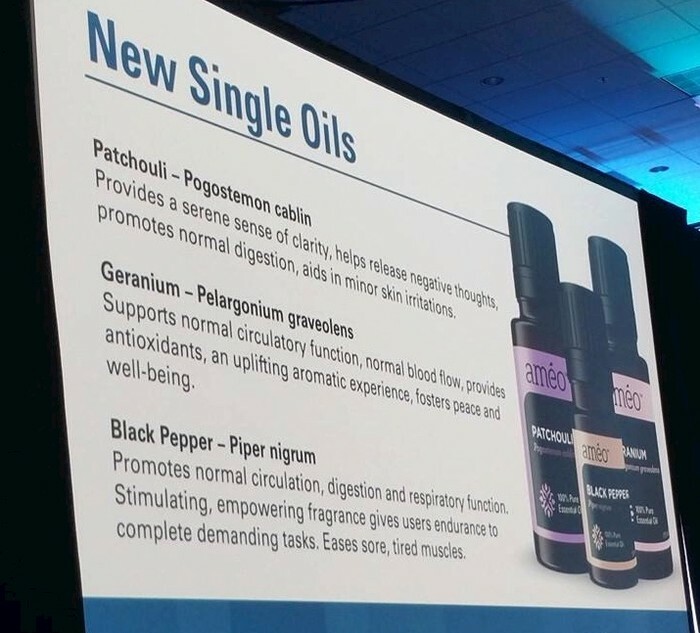 Améo Black Pepper Essential Oil can be used to promote normal circulation, normal digestion and normal respiratory function. Black Pepper oil can give users endurance to complete demanding tasks, also stimulate the appetite, and ease tired and sore muscles. Améo Geranium Essential Oil supports normal circulatory function and has a dose of supportive antioxidants. Its sweet smell can provide an uplifting aromatic experience that in turn fosters peace and well-being. Améo Patchouli oil provides a serene sense of clarity and helps release negative thoughts. It also promotes normal digestions and normal intestinal function. When used topically, Améo Patchouli oil can aid in minor skin irritations and restoration. 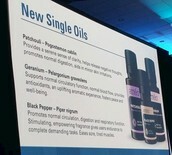 One of the biggest innovations and discoveries in essential oil history was recently revealed on-stage at Zija Regionals 2015: Améo Gene Expression (AGX). The human genome is made up of tens of thousands of individual genes, which affect our response to various environmental factors. 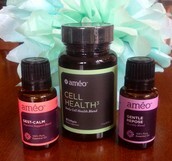 Améo has analyzed over 40 of our essential oils to find out how each affects human genetic health and cellular behavior. This cutting-edge analysis is assembled from billions of data points. 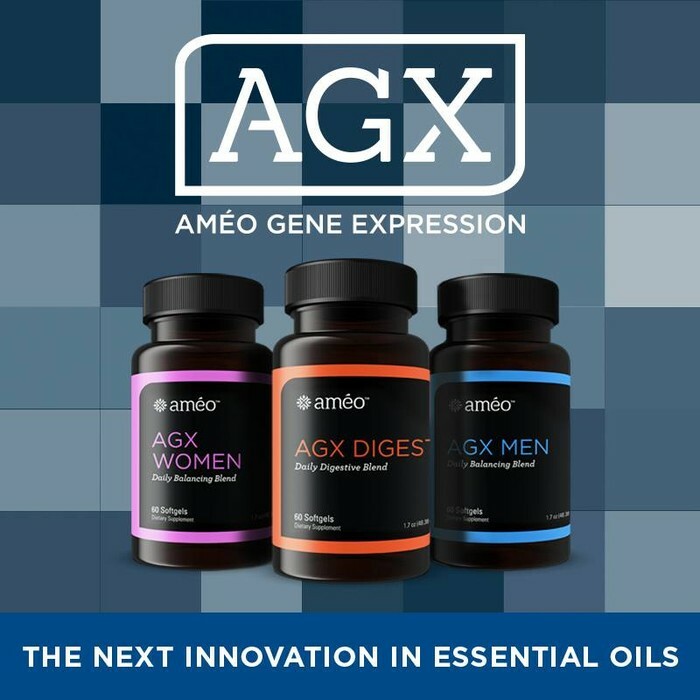 AGX provides novel insight about how we can truly promote improved health and well-being through the proper combination and regular consumption of certain Améo Essential Oils. Educational video HERE. 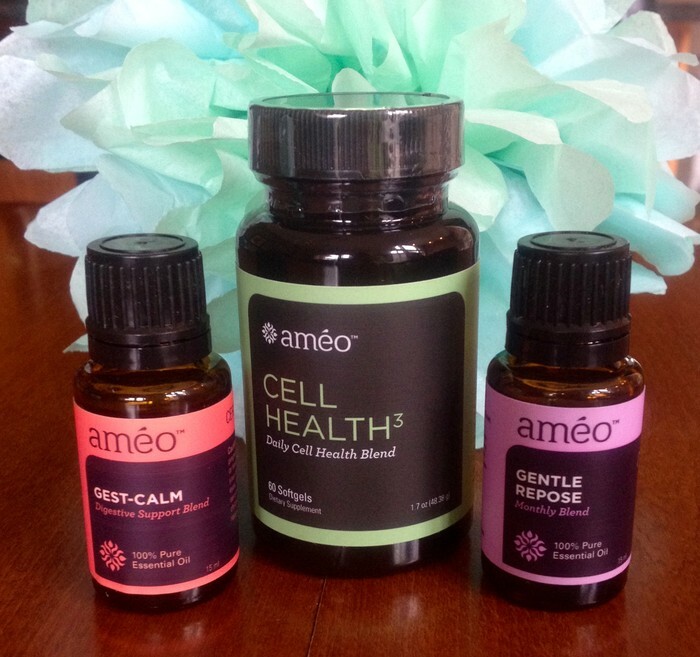 Cell Health3 - combines Améo's exclusive antioxidant, immunity-boosting, and cell nourishing blends in a powerful and easy-to-take daily softgel. Gentle Repose - can provide balance for an often-unsettling time of the month for many women. This exclusive blend of oils has uplifting an soothing benefits when used topically or aromatically. Gest-Calm - provides a wide array of benefits for your digestive system. Whether you use this blend topically, aromatically or internally, prepare to experience normal digestive function, normal intestinal support, and more energized spirits. It's that time of year we can open up our windows and enjoy the warming weather. I love few things more than airing out my house and having a fresh smelling home...which is why I am sharing this spray recipe. I use this on our bed pillows and comforter almost every night because the lavender is such a relaxing scent. I also spray it on the curtains, fabric furniture, carpet, etc. 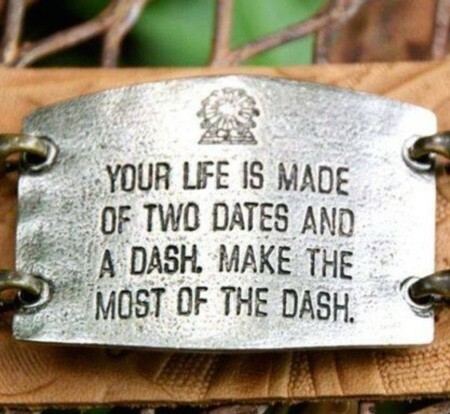 to just freshen things up. Mix all ingredients in spray bottle and use at will...which will be all the time...trust me. Moringa Oleifera - Google It! Zija's foundation product is nutrition - Moringa Oleifera. Many confuse this with a "supplement" but it is simply a food. A SUPERFOOD, no less. Hundreds or more of medical studies, journals, news articles, agencies, etc. have validated what the NIH called The Plant of the Year in 2008. With over 92 verifiable nutrients, it's no wonder it is referred to as the Miracle Plant. Just remember, not all Moringa is created equal. 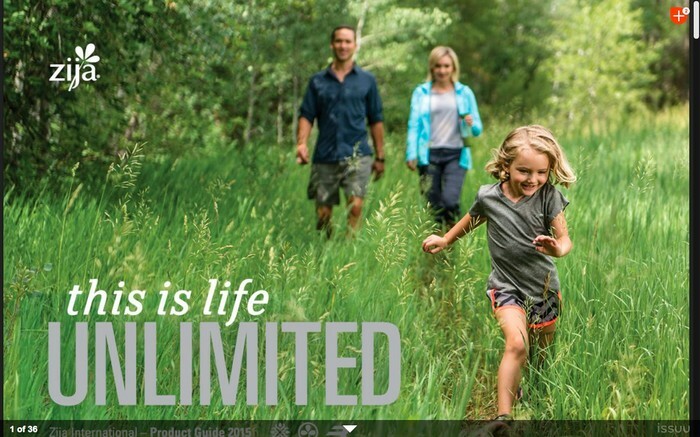 Take a few moments to look through our Zija International Product Guide. If you find yourself ready to shop, please contact me to place your order. Can you try it before you buy it? Of course! Let me know what you'd like to sample and I'd be happy to get it to you. As always, reach out to me with any questions. *AGX and New Oil Blend Products are available in limited capacity until August.